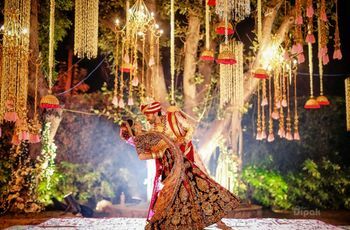 8 Royal Elements You Shouldn’t Miss Adding If You’re Planning A Royal Themed Wedding | Wedding Tips ARE YOU A VENDOR? Accentuate the thrill of your wedding with novel royal theme wedding. Add luxury and grandeur with these royal elements classy, spectacular and artistic. A wedding is no longer about a few enchanted mantras and rows of food for anticipated guests. With time, they have become a festival, a celebration worth a king’s ransom. Being a once-in-a-lifetime ceremony, a wedding ought to be lavish, flashy and vibrant and we can’t agree more. How about going a step ahead and exchanging vows bejewelled royally against an imposing backdrop? Would you say No to something as breathtaking as that? 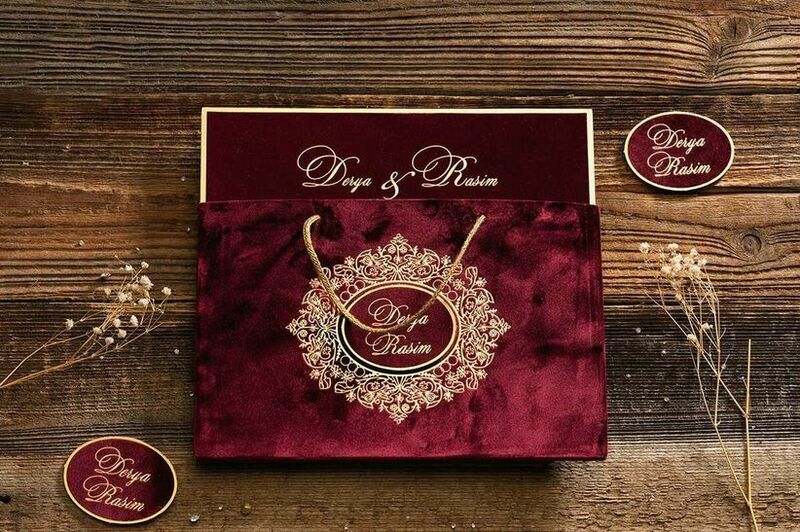 Remember the opulent invitation cards from the Isha Ambani’s wedding? Though, you don’t need to break the bank or burn your whole wedding budget over mere invitation cards but take note that these cards play an instrumental role in setting the tone of the wedding. Create sophistication and richness with royal theme box cards, broach cards, fabric cards, fan-shaped cards and the similar to spellbind one and all with your impeccably creative and offbeat choice. You can take inspiration from the web or use your own creativity. 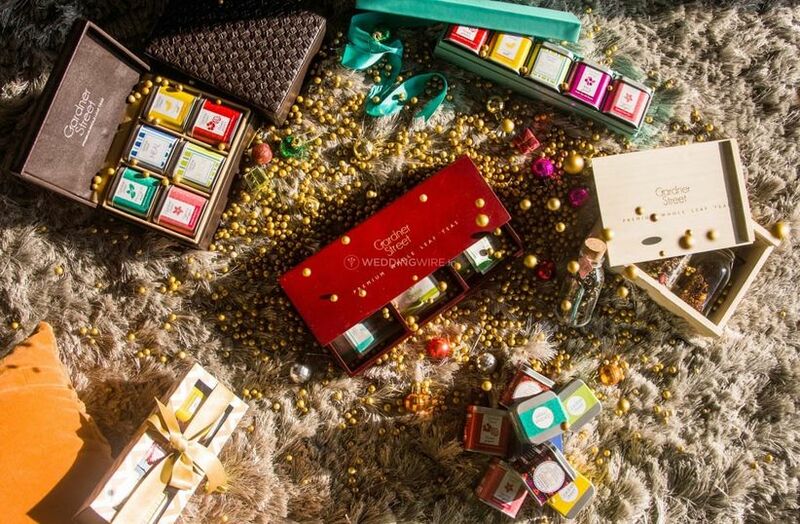 Note: Add a personal touch to the card by sending gift bags along containing exotic tea samples, assorted wine bottles or dried fruits. The venue for a royal theme wedding should, of course, be elegance exemplified. Deck the entrance with pompous chandeliers, draperies and columns to create the ambience that exhibits everything royal. 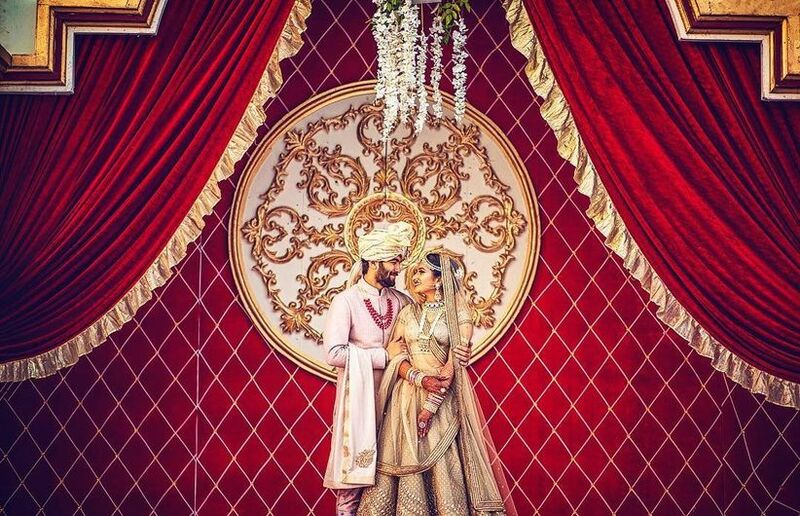 Recreate splendour with magnificent Taj Mahal theme or create an artistic set up of the historic estate, castle or mansion to give a stately update to your venue. A royal theme means an entire experience of princely pride, fireworks and everything lively and feisty. 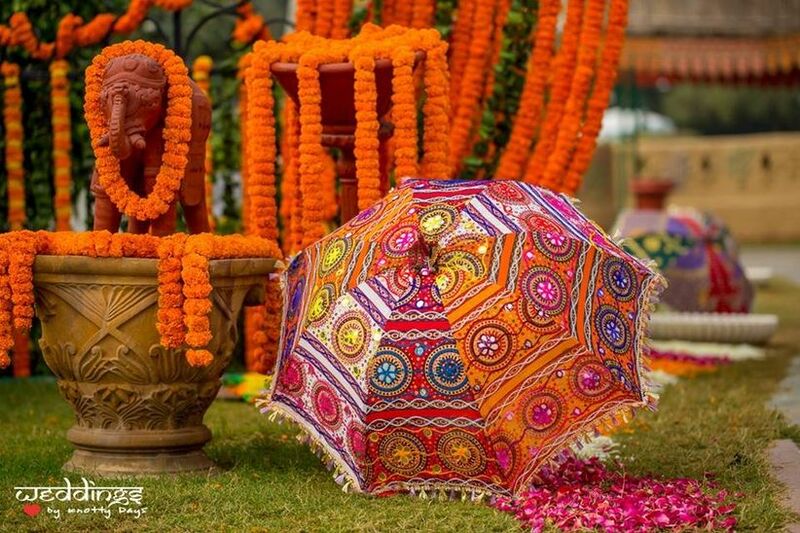 Achieve these and more with royal-themed decorations for your wedding ranging from traditional folk music, palmists, crown confetti, percussions, dholaks and more that can be added or elaborated according to your choice. High ceiling and subtle carpeting will perfectly deliver the royal theme. Whether you wish to go for a floral arrangement, gold accented décor or any other, stick to one theme and make a beautiful expression of elegance. 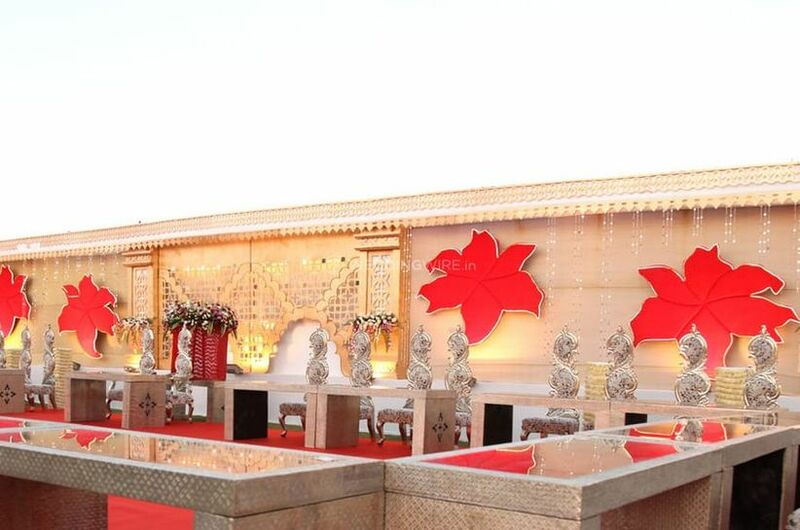 If you are having an evening wedding, you are one step ahead in making your wedding an extravagant affair. 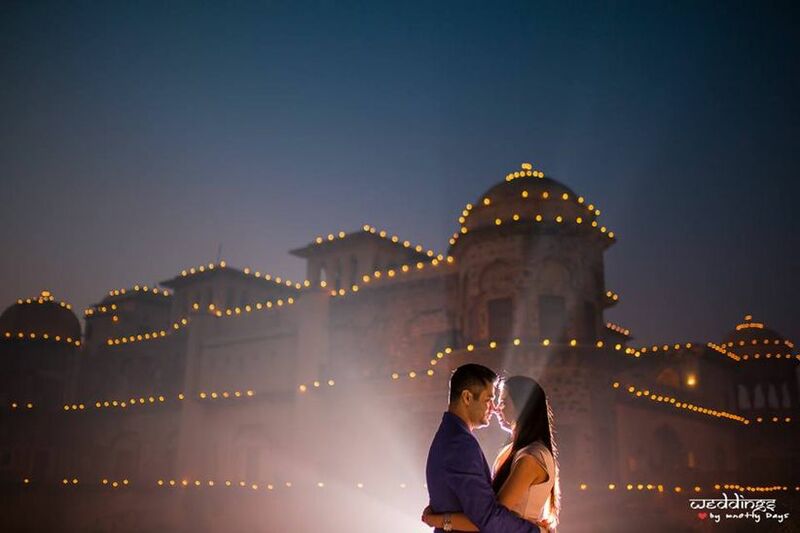 Choose different types of lighting in different colours to give that glittery feel to the wedding. Remember the firework from PC’s wedding? All you need to do is to be a bit creative. 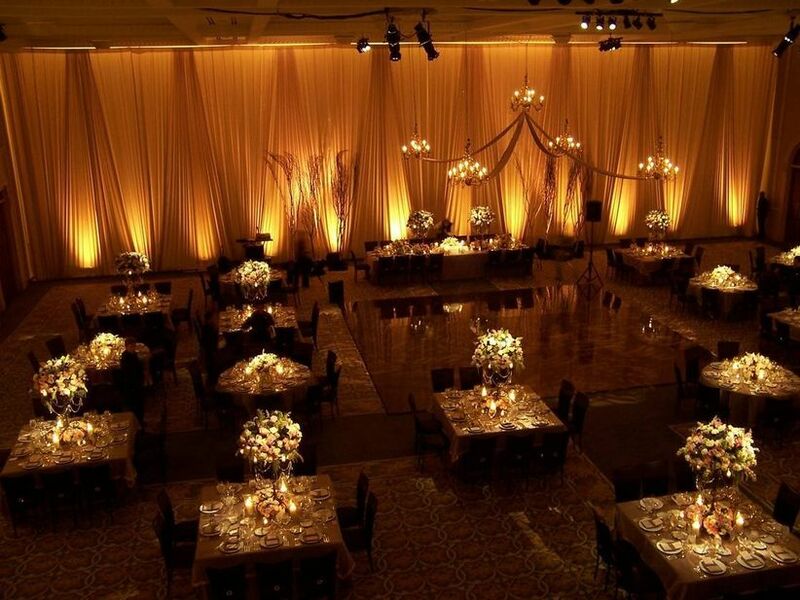 Wow, your guests with bold uplighting, jewel-toned lanterns, dramatic chandeliers, illuminated aisle etc. 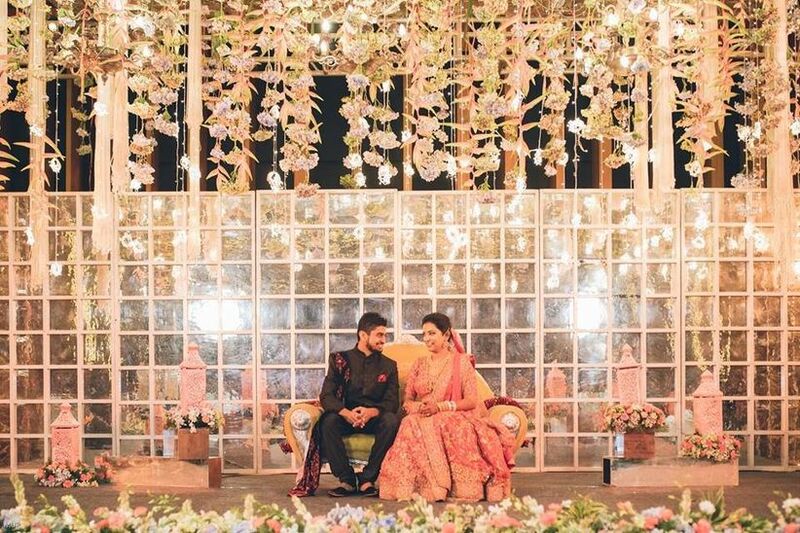 Have chats with your wedding decorator and come up with a plan for the lighting that will make your wedding an affair of remembrance. The attire of the bride and groom primarily adds to the royal theme wedding. Hence, it is essential to choose the wedding attire that fits the theme of the wedding. A heavily embellished lehenga for the bride and matching Sherwani for the groom is ideal wedding finery to mark the royal wedding. Jewellery also plays an important role in completing the royal theme wedding look. Intricate diamond or Kundan jewellery will give a royal look to the couple and will match the opulence of the theme. Choosing the right royal theme for your wedding is very important. The theme should speak about the royalty of your wedding. You can consult your wedding planner and choose among the most royal themes for your wedding. These days, a number of themes are available at your demand. 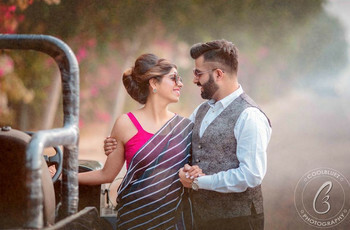 You can choose from the Rajasthani royal wedding to the popular Punjabi wedding theme, Mela theme, vintage garden theme and more. Match the décor and attire with your theme, and here you have – the perfect royal wedding. Make sure that you add a touch of grandiose to your food menu too. More than people remembering the décor of the wedding or the attire, they will look back on the menu for a longer time. Talk to your wedding planner and caterer while deciding on the wedding menu. Make sure to include the appropriate drinks that match the grandeur of your royal theme wedding. Not only the menu but also how the food is served is also very important. Choose royal-themed cutlery and glassware to give an effect of the resplendence that you are willing to add to your wedding. Of late, return gifts have become a rage. People gift special and personalised gifts to their guests. Remember how personalised Juttis and other gifts were given to the guests at DeepVeer’s wedding? You can plan the gifts according to your wedding theme and give your guests some personalised gifts that will not only add to the royalty of the wedding but also give a pleasant memory that your guests will cherish for a long time. A royal-themed wedding is every couple’s dream, and believe us when we say, it is not very difficult to achieve. All it takes is your interest and time. 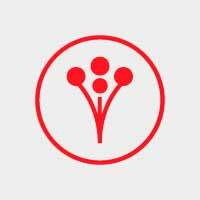 Continuous interaction with your wedding planner your creativity can help you attain that. So, what are you waiting for? This is your wedding, make it royal!